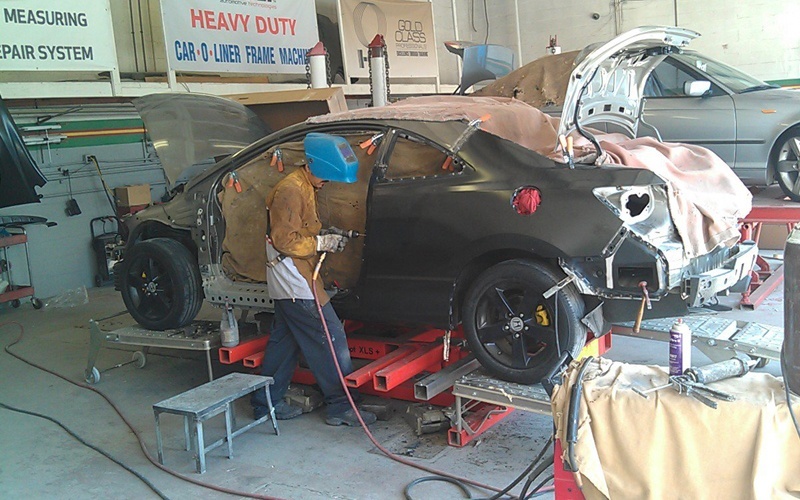 We specialize in ALL Auto makes body repair. Our Auto Body Service Center is equipped with the latest, HI TECH computerized equipment so that your vehicle’s exact manufacturer’s safety, body and paint repair specifications are used to restore your car back to factory NEW! Front bumper, rear bumper, any bumper. 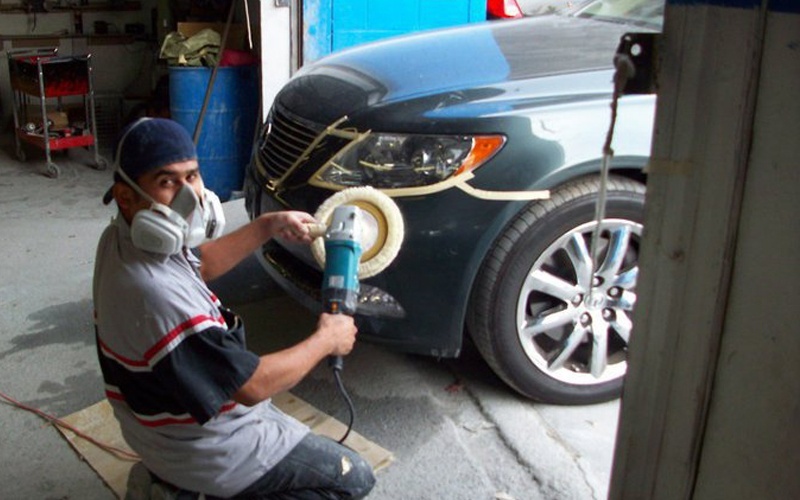 We offer plastic bumper repair for any type of vehicle. 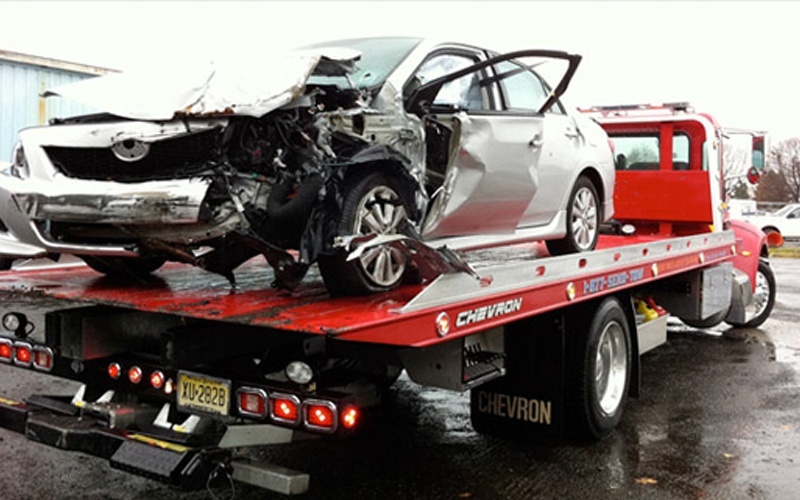 Which helps you save money off the price of a new bumper just by having Gary’s Auto Collision Center repair the damage on your existing bumper. *Some Rules and Restrictions May Apply*. 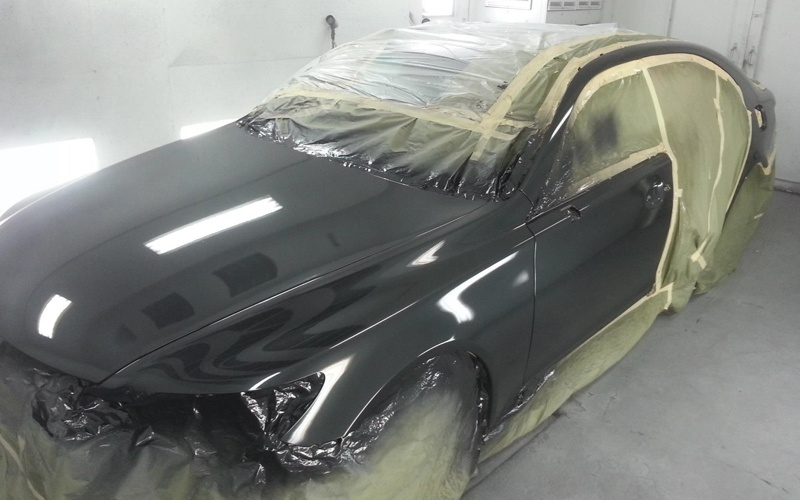 We are a Axalta Coating Systems Certified Refinisher which demonstrates to our customers that we meet DuPont’s high standards for car painting, truck painting and RV painting. Requirements include meeting standards for safety, training, shop conditions, paint equipment and procedures, and paint products use and application. In a wreck NOW and your vehicle can’t be driven? No problem! Call Gary’s Auto Collision Center (661) 254-8697. Let us come to your rescue and help make your traumatic incident a little more bearable. After suffering an auto accident, you will need someone on your side. Gary’s Auto Collision Center, located in Newhall Ca. can help. Not only does Gary’s Auto Collision Center provide dependable auto repair but will assistance you with your insurance claim filings. We perfectly understand the inconvenience of not having a vehicle while yours is being repaired. 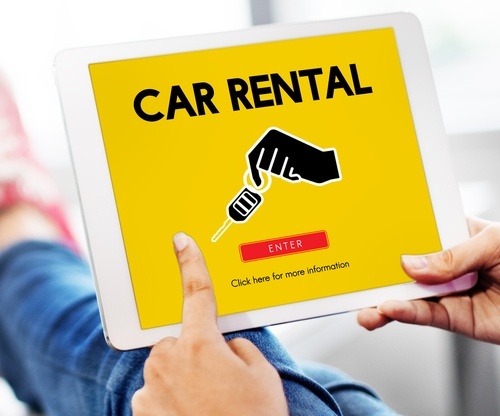 Auto rental rates are in accordance with your car insurance company allowances and therefore a Car Rental Services can be arranged while you drop off your vehicle for repair. What does I-CAR Certified mean? The I-CAR Vision is that every person in the collision repair industry has the information, knowledge and skills required to perform complete and safe repairs for the ultimate benefit of the consumer. Formed by the collision industry in 1979, I-CAR, the Inter-Industry Conference on Auto Collision Repair, is a not-for-profit training organization focused on education, knowledge and solutions for the Collision Repair Inter-Industry. The primary goal of I-CAR is complete and safe repairs for the ultimate benefit of the consumer. I-CAR develops and delivers technical training programs to professionals in all areas of the Collision Repair Inter-Industry. In addition, I-CAR provides a communication forum for anyone interested in proper collision repair. I-CAR’s primary funding is derived from student tuition and services. This assures that I-CAR can remain unbiased in developing programs and services on an industry-wide basis. The I-CAR Core Beliefs & Values serve as a compass for the organization’s actions and describe how I-CAR goes about doing the work its Vision and Mission call it to do. The Performance Alliance is a network of auto body shops qualified for consistently delivering superior results. All Performance Alliance members stand behind their work with a lifetime warranty and they also have access to high quality product resources from a leader in automotive refinish products with a 200+ year history of innovation and quality. All Performance Alliance body shops offer a lifetime warranty to make sure you know they stand behind their repairs. Auto body shops are committed to improving processes and delivering consistently superior performance, meeting the highest standards of quality and reliability. 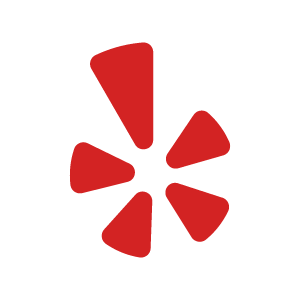 Auto body shops are rated based on customer satisfaction and quality of work using feedback from consumers like you. Auto body shops benefit from the technical support, training and variety of high quality product resources, a company trusted throughout the world for superior business standards and technology innovation. 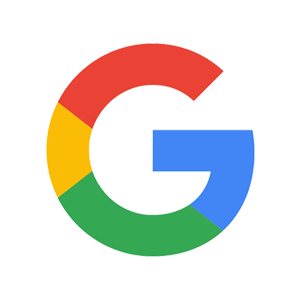 There’s no guesswork when you select Gary’s Auto Collision Center a Standard Performance Alliance auto body shop located in downtown New hall, CA. We take pride in being a Performance Alliance Member by going above and beyond the standards for training, quality of work and customer service that qualifies auto body shops to being a member of this elite group.